I think it’s safe to assume that if you have a kid, you’ve dealt with an ear infection at least once or twice. They’re by no means fun, but they are a relatively minor incident on the scale of ailments. Ten days of antibiotics and you’re good to go. Actually, 81% of infections can clear up without any intervention. So for most kids, no big deal. But for the percentage of kids that deal with chronic infections, they can encounter a few more severe consequences. 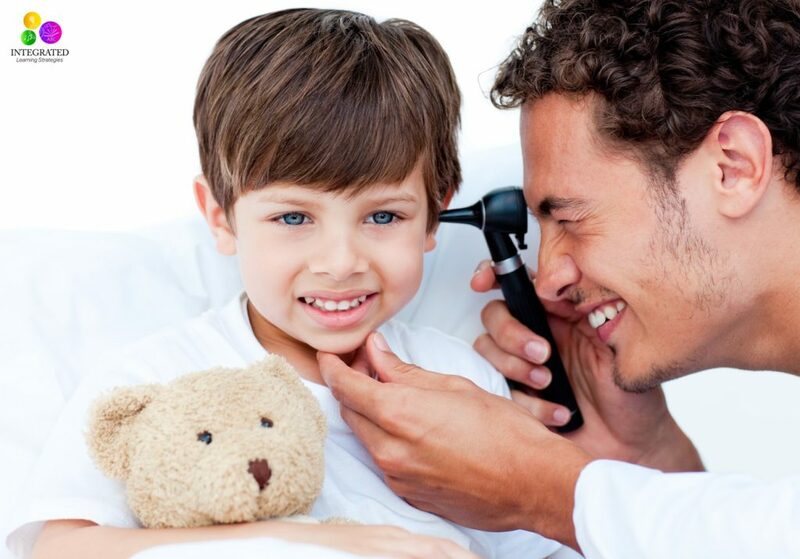 Ear infections can cause anywhere from ten to forty decibels in hearing loss. 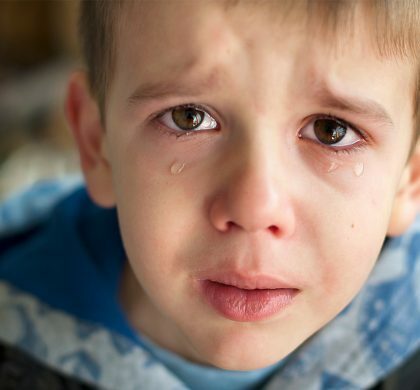 Ten decibels are negligible, but a loss of forty decibels results in the child only being able to distinguish loud sounds, which can have negative consequences on emotional and cognitive development. 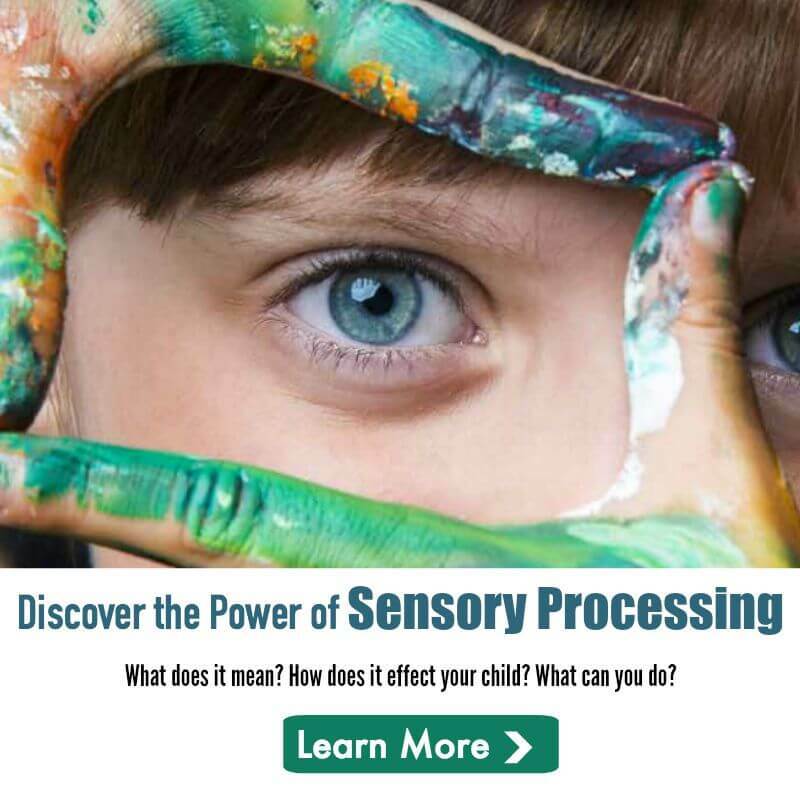 This is especially an issue because the age group of children most prone to infection are in the middle of their critical auditory development. 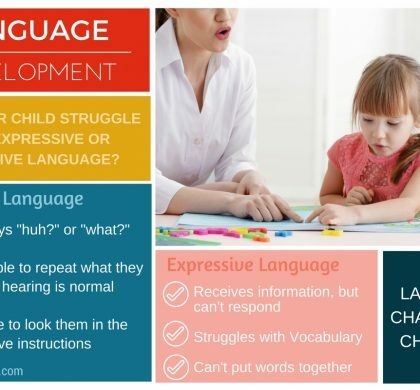 As we discussed in the article on auditory function and development, hearing plays a major role in speech and language development. 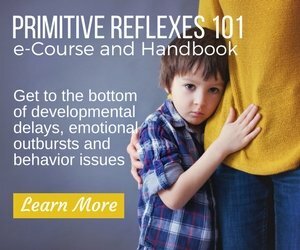 A child that faces an extended period of time only able to hear loud noises is likely to suffer some delays in speech and language development as a result. Which also raises a concern about their performance in school later on. Luckily, the hearing loss suffered from ear infections, in most cases, can be restored as soon as the infections clear up. 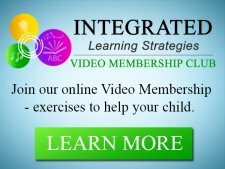 Most children’s delays occur during the preschool years and once the hearing is restored, intervention can prevent the delays from persisting into grade-school years. So when we face any kind of situation that can set our kids back, we always want to know, what can I do? To know what we can do, we have to take a look at what puts our children at risk and what factors lower the risk. Sadly, there are a few risk factors that we can do nothing about. Children with poorly shaped Eustachian tubes (the canals between the inner ear and the throat that collect fluid and bacteria that causes ear infections) face higher rates of infection. Poorly shaped tubes are genetically determined which is why this factor remains out of our control. Another factor is being male. 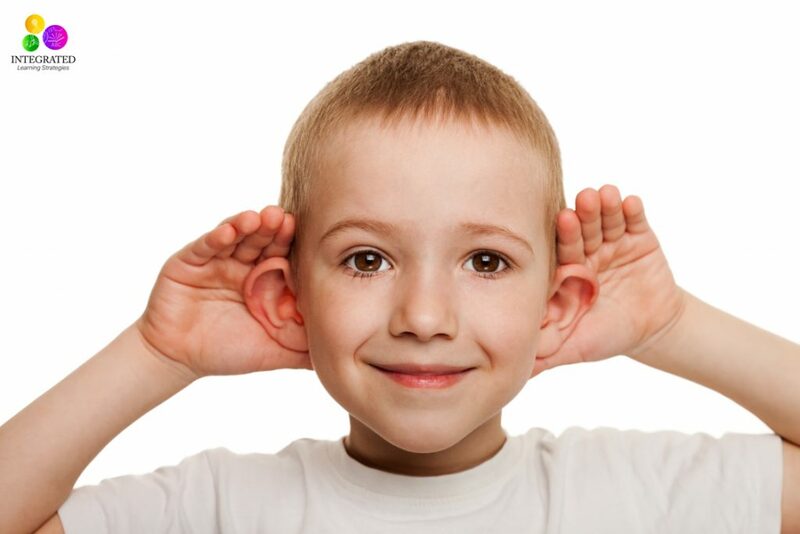 Boys make up 60-70% of the population that suffers from chronic ear infections. The reason they’re more prone has yet to be determined. Birth order also plays a role. Children who have older siblings in school tend to have a higher rate of infection. Many times day care is something that can’t be avoided, but the increase of children being enrolled in day care is being attributed to an increase in the overall prevalence of ear infections. Ear infections aren’t contagious, but they many times accompany colds and other respiratory infections which spread quite rampantly when large amounts of children congregate in one place. Children enrolled in daycare before the age of 18 months are seven times more likely to have ventilation tubes as a treatment than children cared for at home. Children exposed to secondhand smoke face lowered resistance to illnesses such as colds, which we already discussed, increases a child’s chances of developing an ear infection. Breastfeeding is a factor that actually decreases the risk. A factor in the breast milk that formula seems to lack offers a child protection against ear infections. 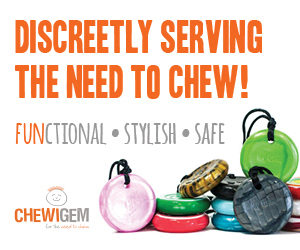 Breastfed babies are 50% less likely to develop an infection than bottle fed babies. 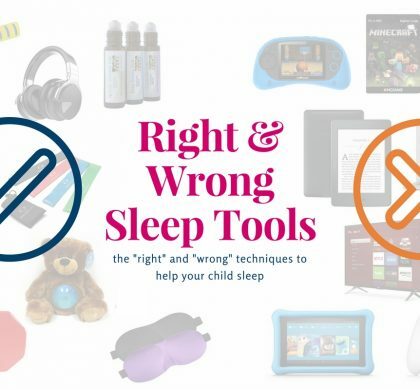 Even though some of these situations cannot be avoided, we can take steps to help decrease our kids’ risks for developing chronic ear infections. And even if they do or have already developed chronic infections, with a little help, the effects don’t have to be long lasting. How interesting! My son had really bad ear infections as a baby, so often that at 11 months we finally had tubes placed in his ears. Unfortunately, I think for him is was an inherited thing, as I had tons of ear infections throughout childhood as well. It can definitely be an inherited thing for sure. We’ve had several kids come to our center that have had tubes in their ears. My son had severe ear infections when he was a child and I believe that is part of what resulted in him struggling in school. 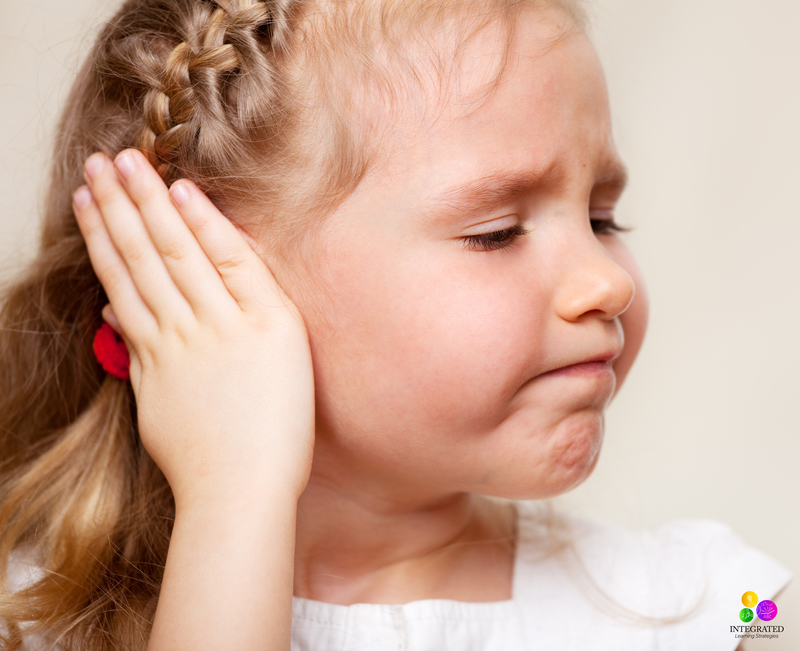 A lot of Auditory Processing issues come from ear infections. Good luck! The tubes will really help. We were fortunate in that my children only experienced a couple ear infections, but I have an uncle who had so many recurring infections as a child that his hearing was affected. I’m so glad your kids didn’t get many as kids. They can be so painful and hard on parents too. That is too sad your uncle had hearing loss from it. That can be very frustrating! Thanks for posting this! Too many parents think ear infections aren’t a big deal, maybe because some doctors won’t even treat them anymore! But ear infections are horrible and need to be dealt with. So true! I can’t believe that some doctors aren’t treating ear infections anymore. 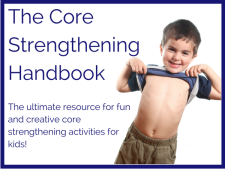 They can be so tough for kids and can really affect learning if they are serious enough. I didn’t know this about ear infections. Luckily, my children didn’t suffer for chronic ear infections as children. That is great news! They are no fun for parents and kids. 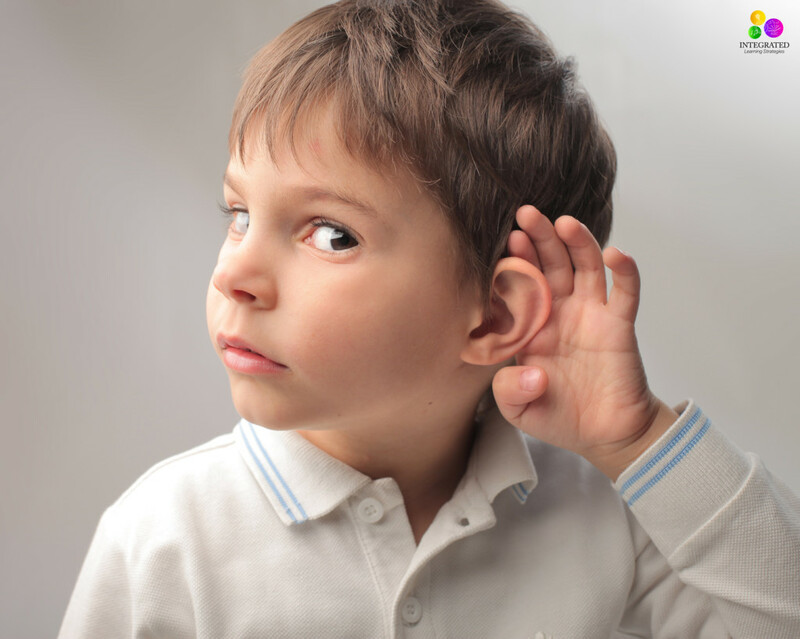 Children seem more susceptible to ear infections these days! 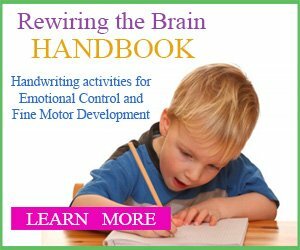 Thanks for highlighting learning difficulties that can result from them! So true! Thank you so much for commenting! Thanks for sharing this! I truly had no idea ear infections could do this much damage. Luckily our daughter never had ear infections (maybe once when she was a baby?) But we’re talking about expanding our family, so you never know! Again thanks for sharing this. Such important information! This is so interesting. I didn’t know about these factors. Thank you for sharing! Anytime! I hope they are a helpful resource. Have a great day! My 2-year-old has a speech delay and we’re currently looking into possible issues with his ears. I found your article super informational! I’m so glad you found it helpful! I’m sorry he is experiencing speech delays. He may definitely have some auditory/hearing issues that accompany it. I’m sure you are working with a speech pathologist, but if you every need help or direction, please let me know. Always happy to provide help! I had some issues as a kid that did require work, but good to know there’s options for different issues. I’m so glad that my children never had an ear infection as babies, or at least that was detected. However the first one that I experienced as a parent, it was breaking my heart to see my then 5 year old in such pain. We got her some homeopathic remedy at our local health food store and she was good to go in a day or so. This is just one of the reasons I did not want my kids in daycare as I knew that was a risk for more germs and bacteria which just causes more illness. I encourage moms to think about that too. Thank you for linking up to Bloggers Brags, I’m pinning your post now! My youngest daughter is one of those that had language delay because of her ear infections. She had her first severe ear infection at just a little over a month old. She continued to have them on and off. At 18 months old, I was concerned because she only said two words, “Dada” and “hi”. I knew something was wrong that she didn’t say “Momma” at eighteen months old. What confused us was that we could sit behind her and say her name and she would turn and look at us. After she had tubes put in her ears her speech grew by leaps and bounds. She was one of those children that had poorly developed Eustachian tubes. The specialist told us that she would probably struggle with ear infections until around the age of seven when they should develop correctly. He was absolutely correct. My daughter had tubes in and out of her years until she reached seven years old, then no more infections. This is such wonderful feedback! Thank you so much for sharing your personal story. 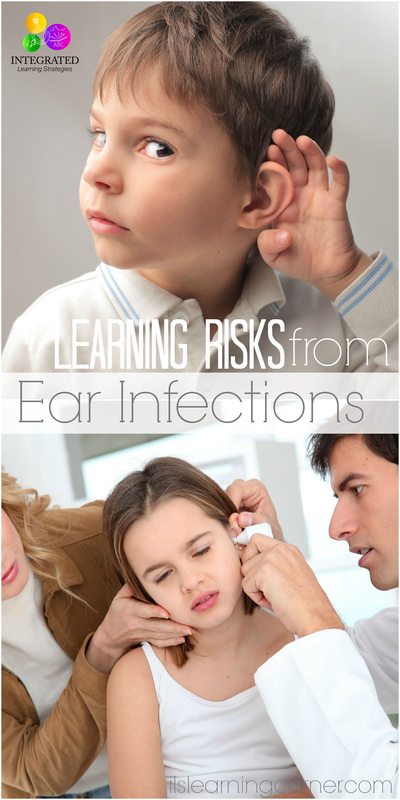 Ear infections definitely can cause language delays and other learning challenges. I know that is in part where my son’s struggles stemmed from. I’m glad she is doing better with the tubes in her ears and she I’m confident she will do wonderful in school!